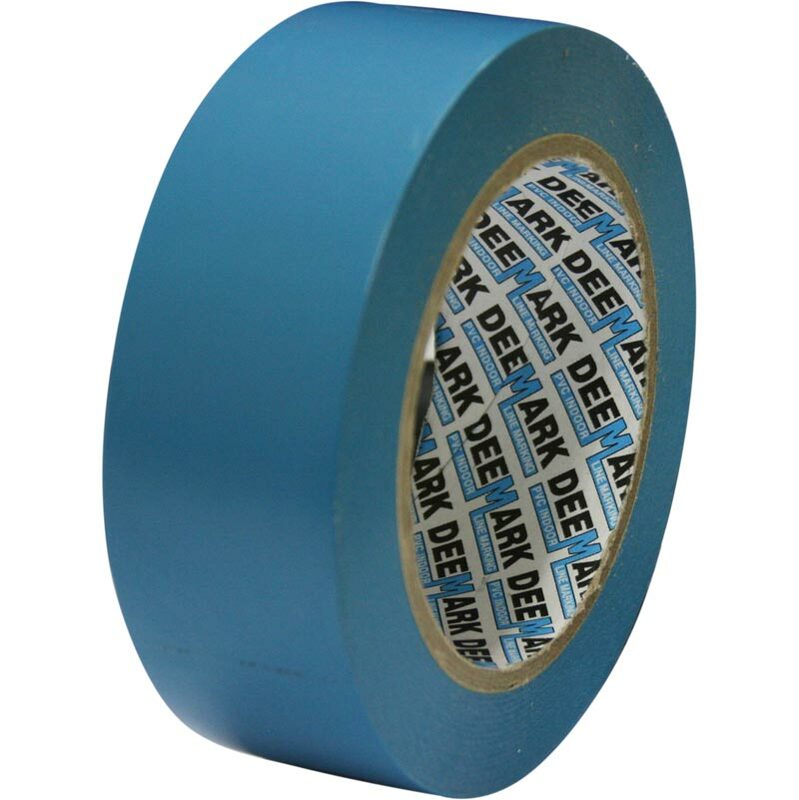 Sports Hall Marking Tape is a heavy duty plasticised PVC film coated with an aggressive pressure sensitive adhesive ideal for sports halls. 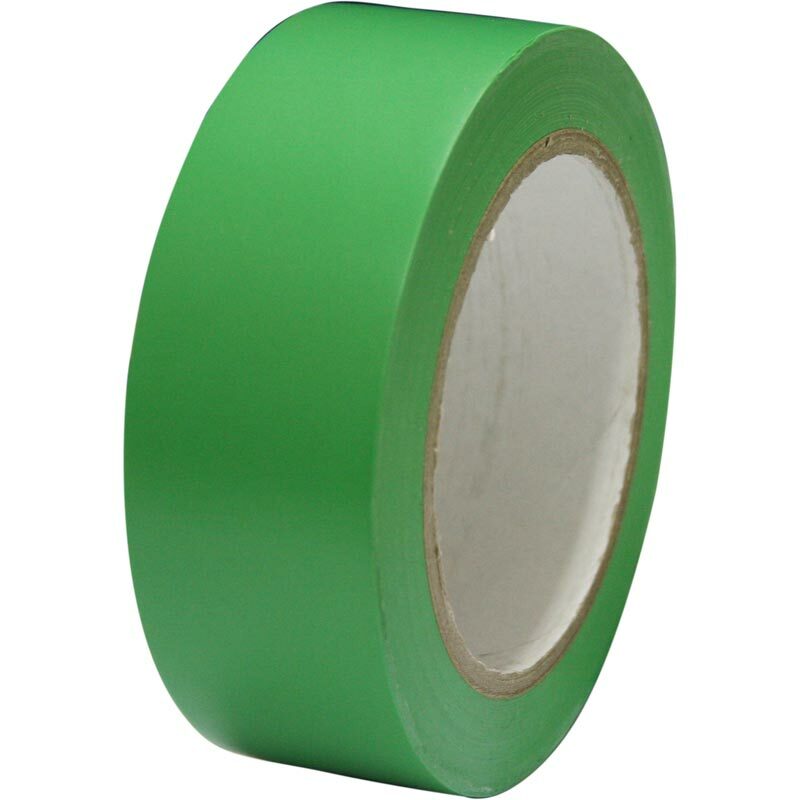 The tapes contain as a PVC stabiliser, a small percentage of a water insoluble lead compound. 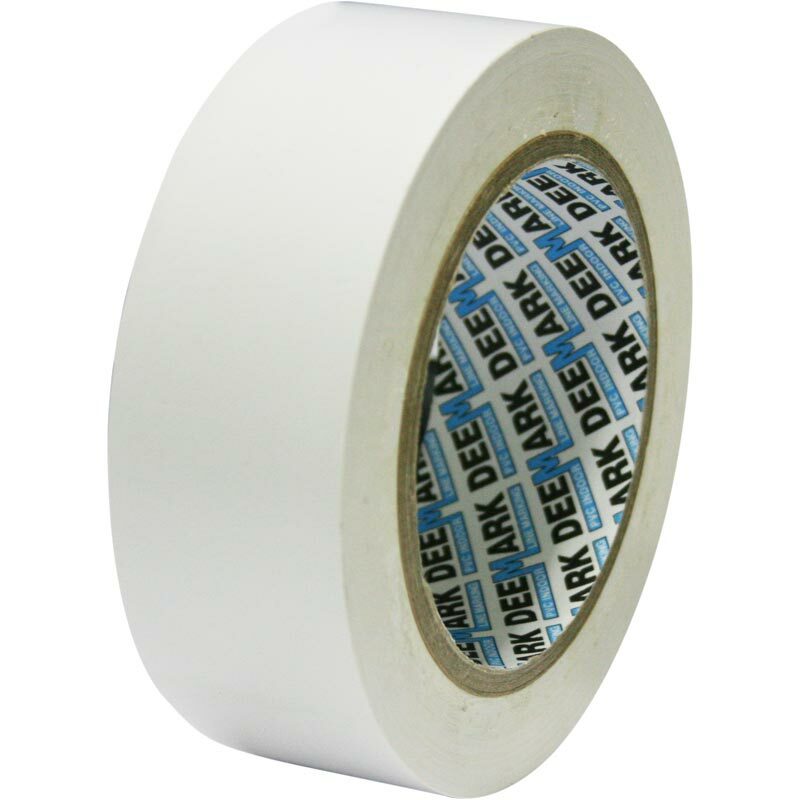 Application: Ensure all surfaces to be bonded are dry, free from dust, grease and other contaminants. Apply with the maximum amount of pressure possible, smoothing down to achieve 100% contact. For all electrical uses we recommend a 50% overlap on tape winding. 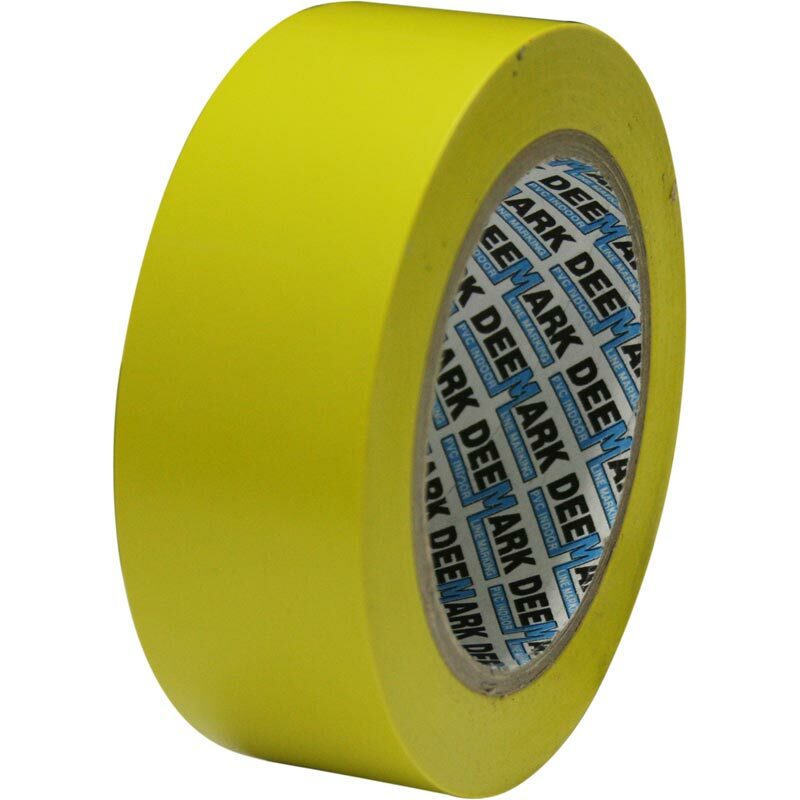 Length of roll: 33m (36yd). Available in red, yellow, blue, green, black and white. Really pleased with the product and price. Fast delivery service which added to the quality of the service and product. The tape is idea for marking courts and game areas. Lasts a long time once down.